Want to Work at the New Farrell’s in Riverside? 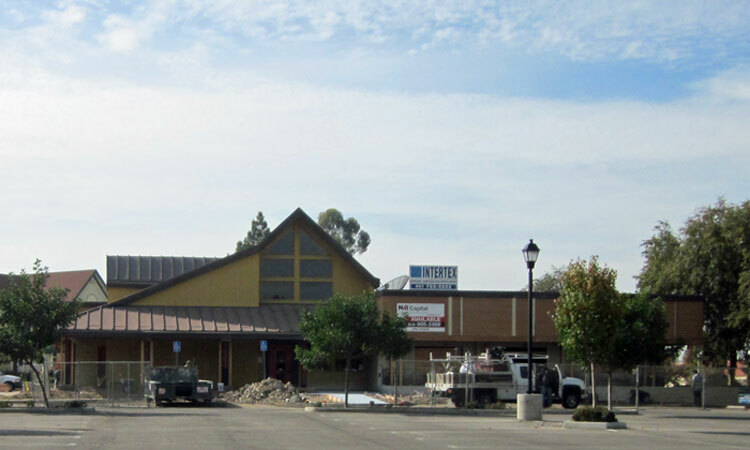 I drove past the future home of Farrell’s Ice Cream Parlour Restaurant in Riverside today to check on the progress. There is obviously more work to be done before the scheduled opening in January 2013. 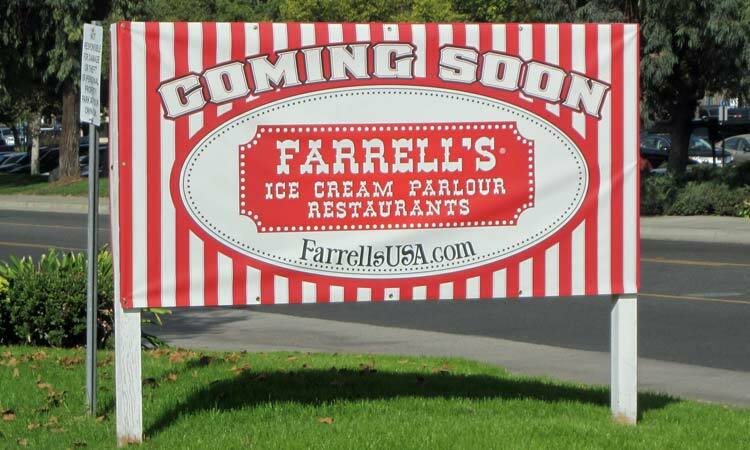 The newest Farrell’s Ice Cream Parlour Restaurant will be located in Riverside, California, at 3610 Park Sierra Drive, and opening soon. But before we can open, we need to find our team. December 3, 4 and 5 from 12noon to 6pm each day we’ll be interviewing to fill Farrell’s Cast Member rolls for servers, hosts, cooks, bussers, food runners, experienced expediters, dishwashers, office personnel, managers and ice cream artisans to work the famous Farrell’s fountain. To take part in an interview you will need to download, completely fill out and print Farrell’s Interactive Southern California Application Form. Then, don’t forget to bring it with you to the interview. Visit www.farrellsusa.com/join-our-team.php to view all of the important information. This is tooo cool . I grew up with Farrell’s in Riverside .. It was at the Tyler Mall .. Where the big jewelry store is at Magnolia & Hole ave … I would love to work with this company .. It has such a fun atmosphere. I remember going to one in Los Angeles somewhere when I was a kid. I am looking forward to taking my kids to this one.